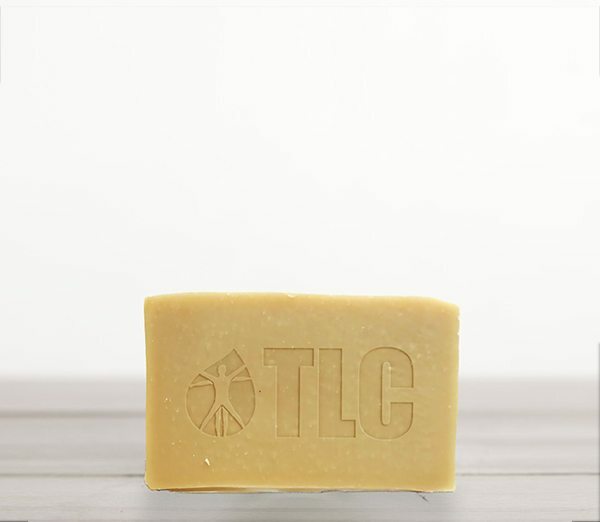 Essential Soap is a 100%-pure, therapeutic-grade soap. Our formula combines a premium blend of oils with Shea Butter to provide a superior cleansing experience. Shea Butter is derived from the seeds of Shea Trees. This butter provides the same moisturizers as are produced by the sebaceous glands found in human skin. 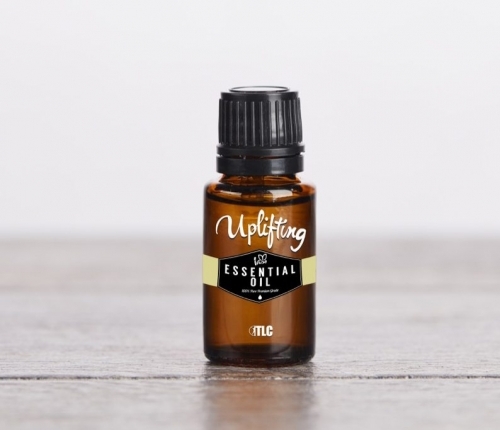 Essential oils have many therapeutic benefits derived from experiencing their aroma and feeling their contact with the skin. 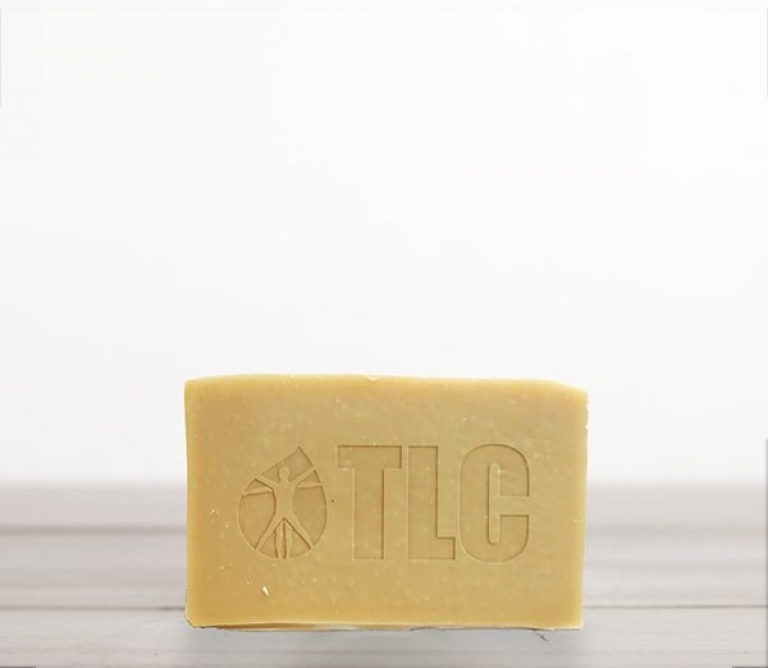 Essential Soap is a perfect pairing of touch and scent that helps promote deep sleep and relaxation. 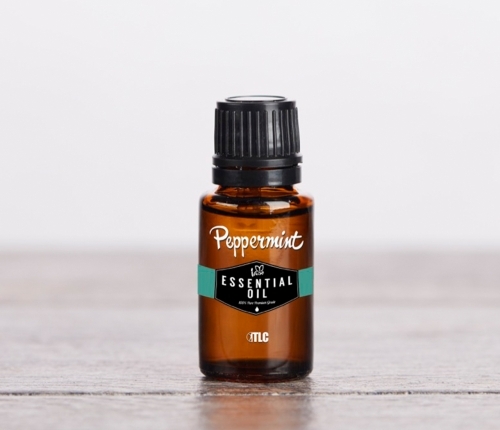 Eucalyptus Oil provides anti-inflammatory and decongestant benefits. Cinnamon Bark Oil helps to alleviate the discomfort of sore muscles. Clove Bud Oil is known for its aphrodisiac and stimulant properties. Coconut Oil can protect skin from microbial infections.